It delivers larger simplification and innovation to help reinvent your business. SAP S/4HANA is the next step of the SAP Business Suite. What is SAP S/4HANA about? Innovations for the perfect Enterprise, all SAP Business Suite functionality included but simplified, handle big data, internet of things. 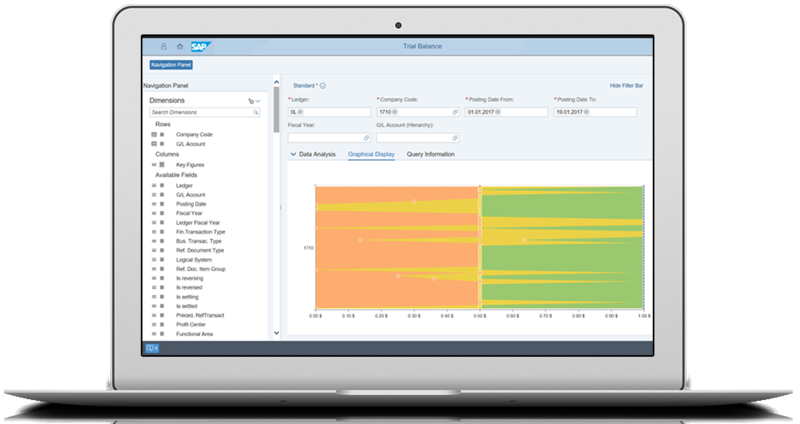 Analytics - real time analytics thanks to HANA DB. Performance & Technology, real-time processes, no batch.